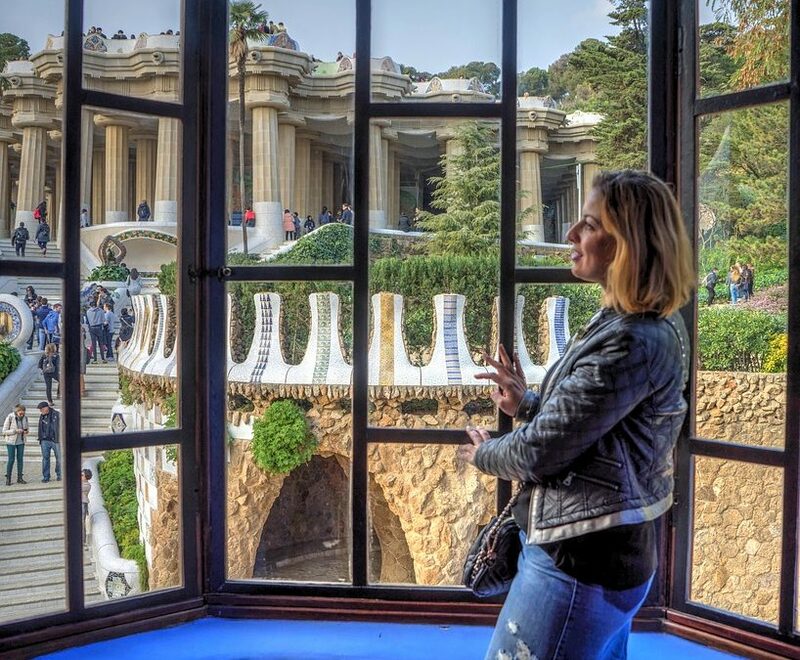 Travelling these days is so different than in times gone by, especially for those of us who want – or need – to travel on a restricted budget. 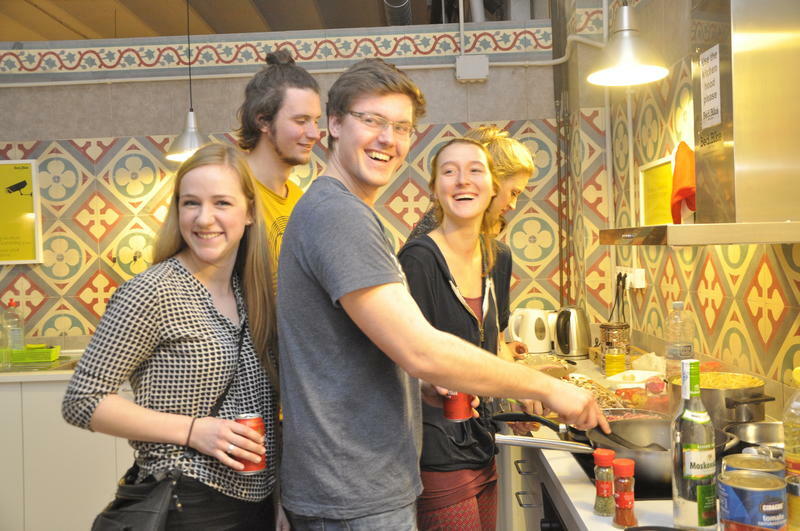 Staying in a hostel is a budget-conscious way to see the world and meet new people and costs are low. 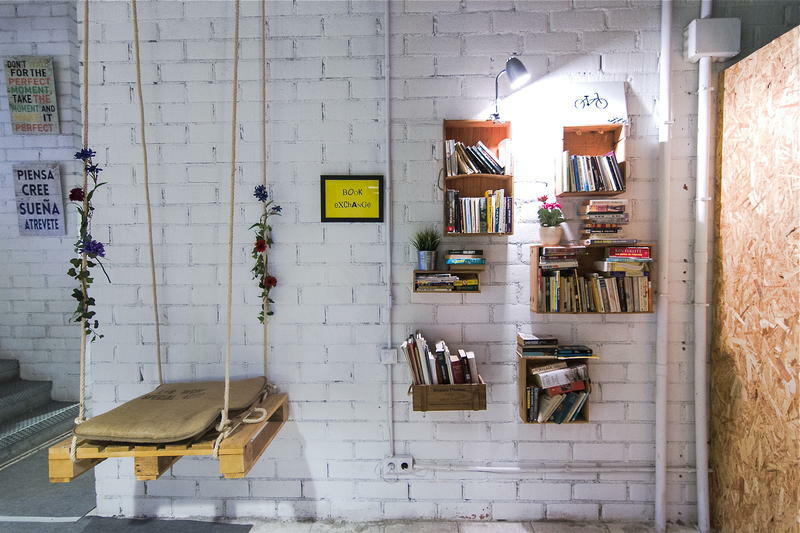 At time of writing, a night in a fully-equipped hostel can cost around $10 per night. 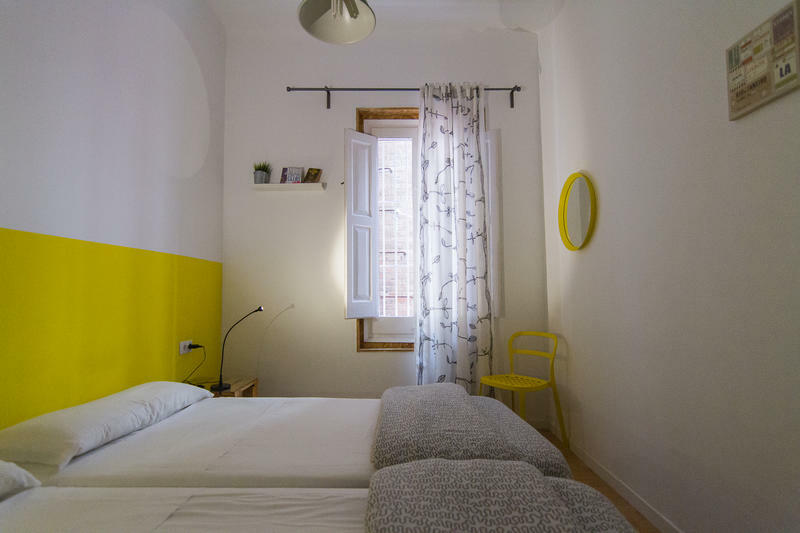 Spend just a little more and the hostel may have amenities like the Bed & Bike in Barcelona. Barcelona Bed&Bike has amazing common areas where is easy to meet new people, with music, couches, reading area, acoustic guitar, pool and Wii, computers free to use, outdoor terrace, cable TV, huge fully equiped kitchen with all you need to cook your own food or to make a great dinner with all your friends, and a luggage room, and all for free…..and don’t forget about our fleet of awesome bikes! You can rent a bike for between $5 – 7 per day (depending on the time of year) and because the hostel is right in the centre of everything, cycling is an excellent way of getting around. 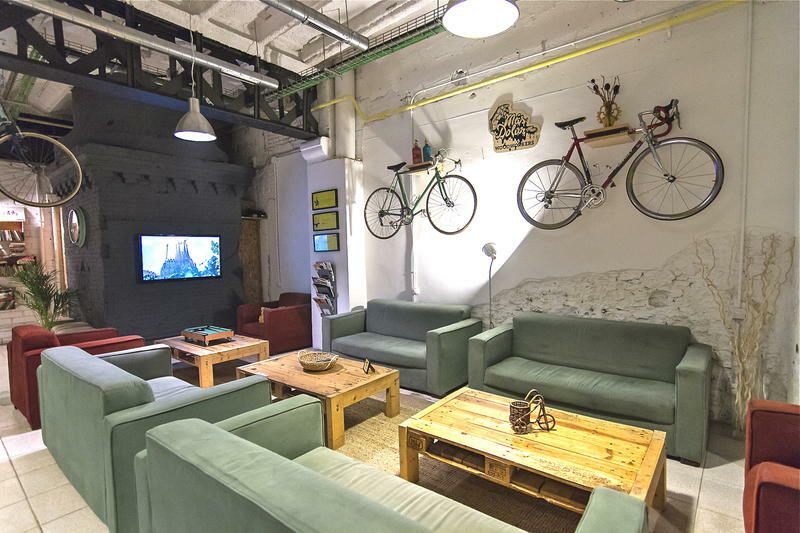 What’s more, the hostel offers free bike tours of the city every weekday morning.